Blacks In Action TV Exclusive interview with Kevin Hart for his new book, “I Can’t Make This Up”. Hosted by Charlamagne Da God. The Legendary “Phife” from A Tribe Called Quest passed away last night. His family said it was from complications from diabetes. Check out our interview with “Phife” from Ed Lover’s party back in the 90’s BEFORE A Tribe Called Quest released their album “Beats Rhymes Life”. Ill & Al Scratch also made a cameo in the video. 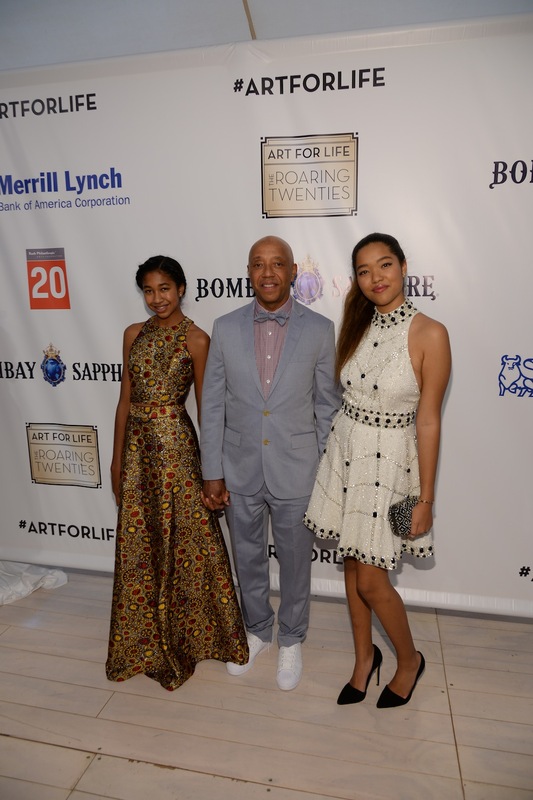 The event, hosted by Rush Philanthropic Arts Foundation’s co-founders Russell Simmons, Danny Simmons and Joseph “Rev Run” Simmons, was emceed by Soledad O’Brien. Angela Simmons and JoJo Simmons joined their uncles for the evening that honored Dave Chappelle, Michaela and Simon de Pury, Ava DuVernay and featured artist Wangechi Mutu. The roaring 20s themed event featured music by DJ M.O.S. and special performances by Bell Biv Devoe and Elle Varner. Click pic below to see the trailer of our first documentary featuring Notorious B.I.G.,Jay-Z, 50 Cent, ODB, Diddy, Craig Mack and many more. 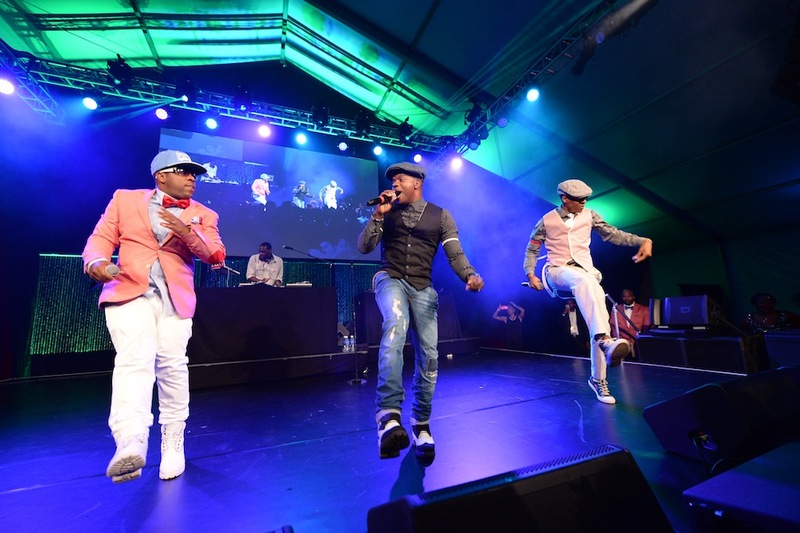 Treach Performs at One Brooklyn Honors! Treach from the Legendary group, Naughty By Nature, performs at the “One Brooklyn Awards”. Hosted by DMX’s Ex-Wife, Tashera Simmons. NY Giants Football Legend Carl Banks, Brooklyn Boro President Eric Adams, Legendary Ralph McDaniels and many more attended this event by “Leaders Of Tomorrow” which helps underprivileged youth. Exclusive Blacks In Action TV Interview with the New York Giants, wide receiver, Louis Murphy for Super Bowl Weekend. New music from RahSun & Nanno, “Poppa Got A Brand New Bag”. Co- Hosted by Fashion Mogul, Marcus Blassingame. Click pic below to see the trailer of our first documentary featuring Notorious B.I.G. Trailer for the Exclusive Blacks In Action TV Interview with the NY Giants, Wide Receiver, Louis Murphy for Super Bowl Weekend aka “The Big Game”. The full interview will be released later, so stay tuned. This is that real Hip-Hop that we been missing. New heat from Rah Sun & Nanno, “Poppa Got A Brand New Bag”. This song actually got me excited about HIP-HOP again. Here’s the full episode of The Legendary DJ Red Alert Birthday Party & Video Music Box 30th Anniversary Party. This episode is Hosted by Chuck Creekmur, CEO of AllHipHop.Com. Lots of cameos from Hip-Hop legends. Click pic below to see the trailer of our first documentary featuring Notorious B.I.G., Jay-Z, 50 Cent, Diddy, ODB, Craig Mack and many more. Slick Rick & Biz Markie perform at our #BIA20 Anniversary Party. Here’s the footage of the 2 Legends Slick Rick & Biz Markie performing “La Di Da Di” at our Blacks In Action TV, 20th Anniversary(#BIA20) @ Rumors in Long Island, NY on April 5th. Big up to Steve G. for helping us put this event together. The place was packed, it was an Epic/Historical night.The full performance will be in part 2 of the Blacks In Action TV Documentary, coming soon to theaters.